Call us today for carpet repair in Savannah, Wilmington Island, Skidaway Island or surrounding areas. 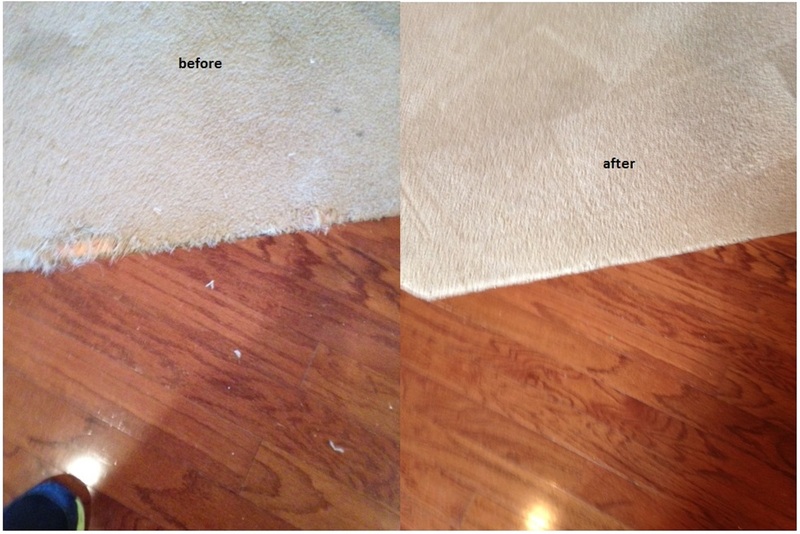 We provide carpet patching, repairing of frayed edges, tears and holes. 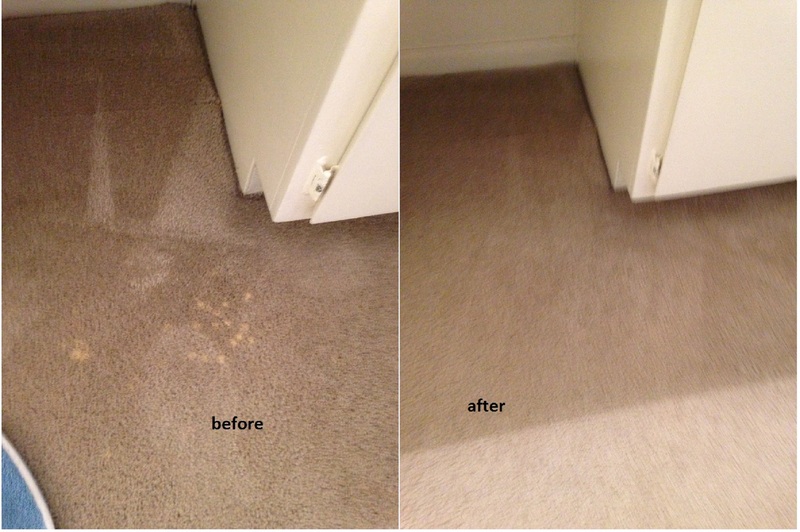 We also do carpet spot dying for minor bleach spots. Carpet can sometimes become damaged due to pets, dragging heavy furniture etc…life happens. 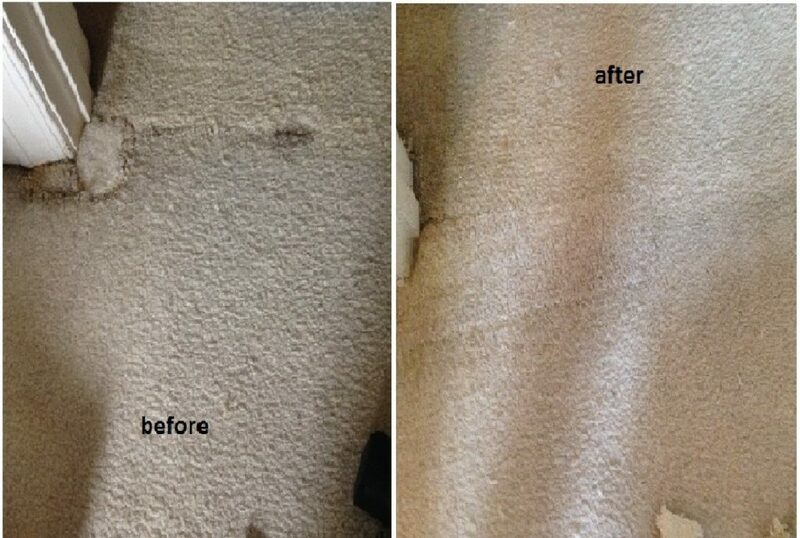 Never fear when it comes to minor damage in carpet, we can take care of it. Tip: There are some common causes for some of the damaged carpet I encounter in my daily operations. When you are vacuuming try and take a mental note of the seams in the carpet. You can often find them in the doorway entrance to rooms, long halls or larger rooms. Many vacuums have an adjustable height for the beater brush. Set the height to where the beater makes contact with carpet, but not to where its overly aggressive. Setting it too low can sometimes damage carpet seams. Minor bleach spots? No problem, we offer a spot dye service as well. Tip: Many common bathroom and kitchen cleaners contain bleach. The spay tips will sometimes drip while spraying. Often they drip onto the carpet requiring spot dying to repair color loss. Check the ingredients of the cleaners you normally use for bleach. Those cleaners are the number one cause of the need for spot dying.